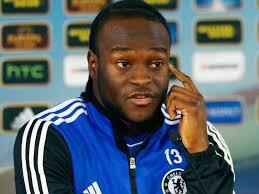 Chelsea teammates for pre-season after featuring at the 2018 FIFA World Cup in Russia reports Sportstalk Nigeria. 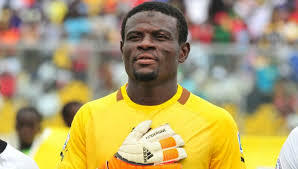 Enyimba goalkeeper, Fatau Dauda is upbeat that the two-time African champions can get a win against their hosts, Williamsville of Cote d’lvoire in today’s (Sunday) CAF Confederation Cup Group C clash at the Stade Robert Champroux , de Marcory, reports Sportstalk Nigeria. 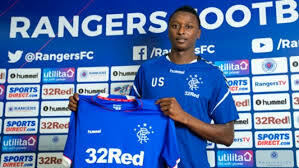 Nigeria forward Sadiq Umar says he can’t wait to start his career with Scottish club, Glasgow Rangers after joining the club from Italian outfit AS Roma on a season-long loan deal on Tuesday. 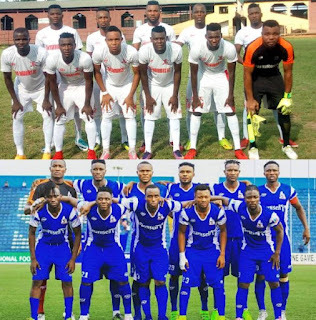 Abia Warriors will host Rivers United in a friendly game at the Umuahia Township Stadium on Wednesday, reports Sportaslk.com.ng. 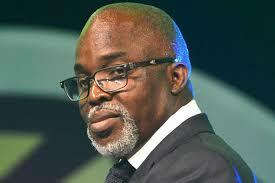 The leadership of the Nigeria Football Federation (NFF) headed by Amaju Pinnick yesterday said it was ready to face the Economic and Financial Crimes (EFCC).